Team Alberta, along with the Grain Growers of Canada, were in Ottawa last week meeting with various parliamentarians to discuss priorities for Alberta grain farmers to ensure a viable and profitable crop sector. 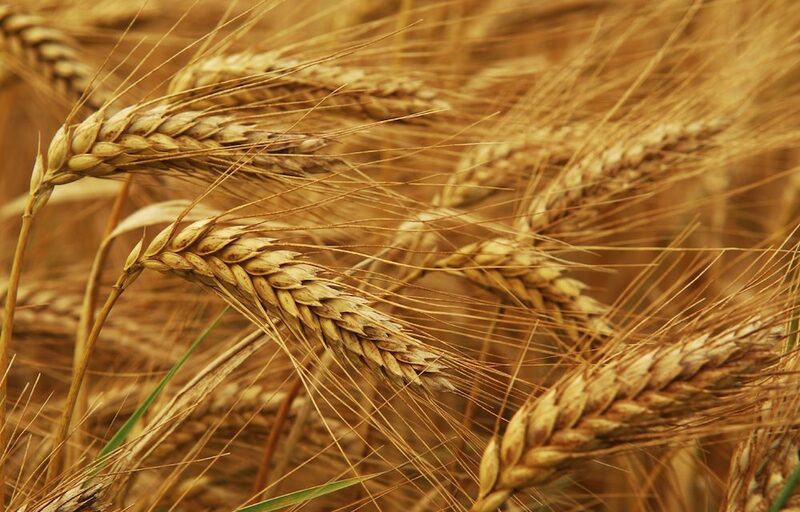 Alberta’s four major crop commissions that make up Team Alberta agree that aggressive progress in transportation, trade, research and innovation are not only needed to achieve Canada’s ambitious growth plan, but they are essential for our competitiveness. While in Ottawa, Team Alberta also raised the issue of cash ticket deferrals and the impact it may have on their membership. Alberta’s farmers are among the most innovative and sustainable in the world. They adopt and invest in technology, research and innovation that will increase efficiency and reduce costs, but also have tremendous benefits to the environment. Many of these practices stem from investment by growers in science and research. 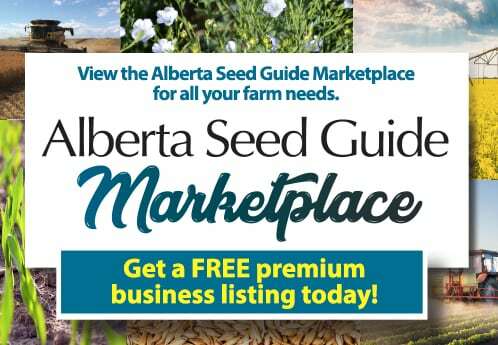 “Team Alberta recommended that the federal government put peer reviewed science and risk based approach at the core of its regulatory decisions and future investments in innovation,” said Tim van der Hoek, director with the Alberta Pulse Growers. The Team Alberta outreach mission included a delegation of directors and staff from the Alberta Pulse Growers Commission, Alberta Canola Producers Commission, Alberta Barley, Alberta Wheat Commission, and Grain Growers of Canada. The delegation met with representatives from all political parties and shared a united message about how the government can support Canadian farmers. “Alberta is a significant contributor to Canada’s agricultural economy and Team Alberta saw tremendous value for our members sitting down with officials in Ottawa to discuss how the Canadian government could have a role to help achieve greater success for Alberta’s agriculture industry,” said Dave Bishop, vice-chair of Alberta Barley.